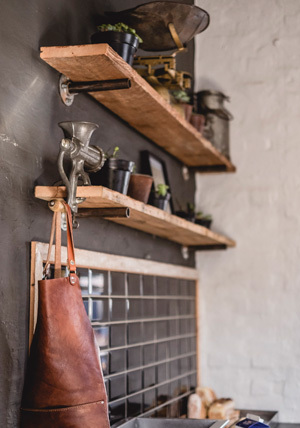 The story of a family meat business that began in the rural Karoo in 1905 and continues in the form of a gourmet burger restaurant located in an historic neighbourhood of a South African city. Okay, so we haven’t been selling burgers since 1905, it’s a reference to legacy. The handing down from one generation to the next. In our case it has been the commitment to good quality meat. We are meat snobs and we have been since 1905. 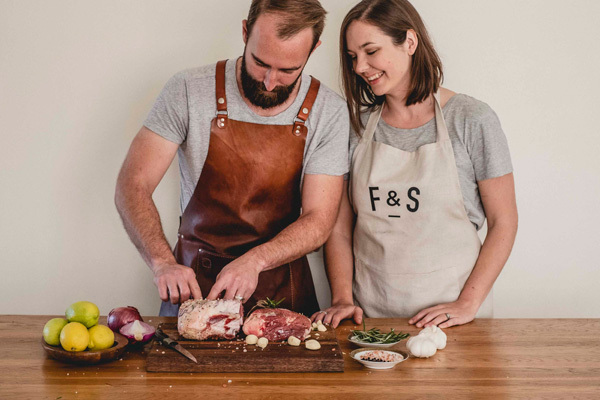 Behind the concept of a burger restaurant with a mission to provide real burgers for real people, are Anna and Freddy Heydenrych. The couple decided to open a restaurant because they dreamed of adventure. 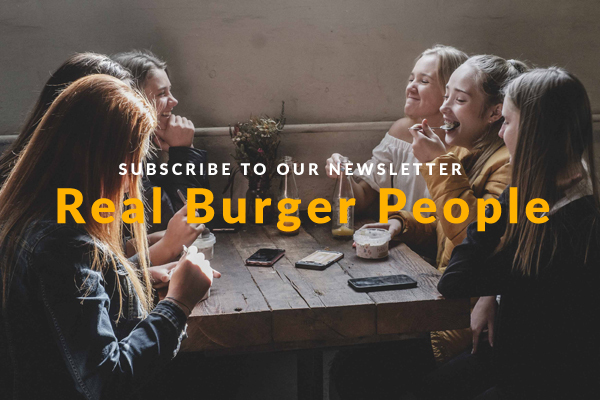 They have been building this dream since 2016 when they first opened the doors to their Baakens Valley burger bar. Fred left the corporate world to follow a passion and build on the legacy of his family’s meat history. Freddy and Anna also passionate about creating sustainable employment and development opportunities for their staff within their company. 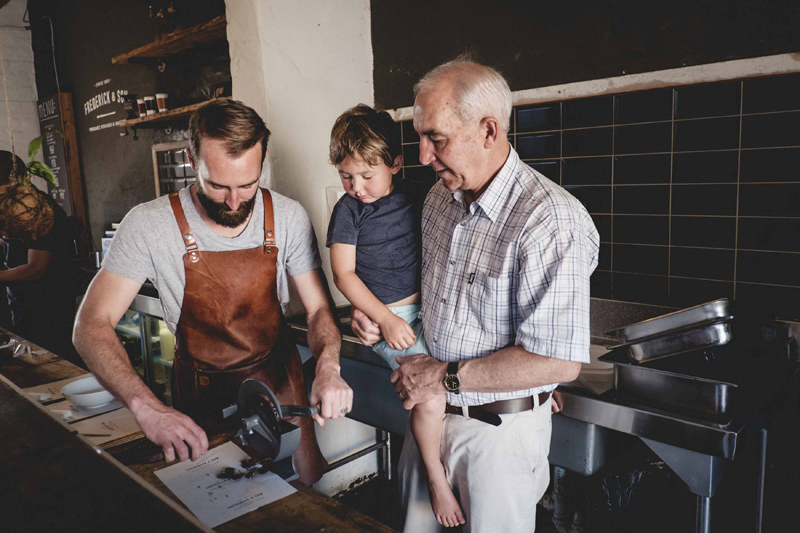 You can find out more about working fore Frederick & Son here. The story is unfolding as more and more hungry burger lovers discover the value of a Frederick & Son burger. 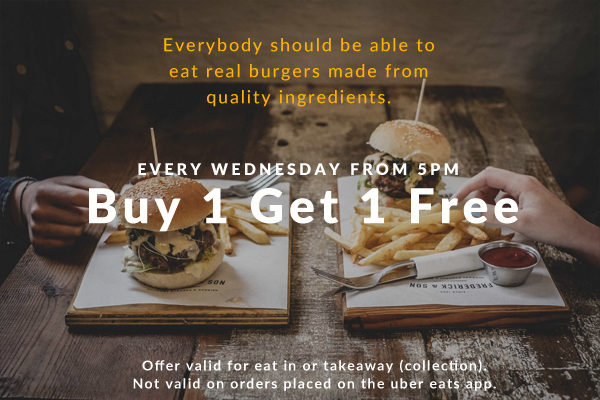 Nobody should have to eat bad quality burgers made from inferior ingredients, and we love that our customers appreciate our commitment to this cause and keep coming back for more.